McCain Smiles. 150 calories. 0.5g sat fat, 3% DV. 240mg sodium, 10% DV. 1g sugars. Per 3 oz serving. All natural. Crispy outside, mashed potatoes inside! 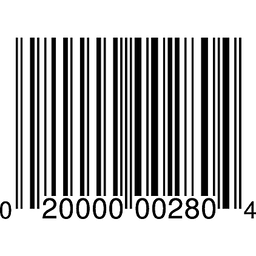 Our guarantee: As a family owned company, McCain wants you and your family to be 100% satisfied with our products. That is why every McCain product carries a guarantee of quality. 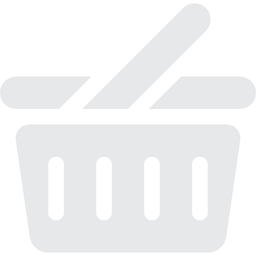 Please contact us with your comments and suggestions: McCain Foods USA, Inc. Please recycle. Real potato goodness. 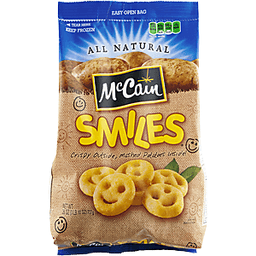 Unlike other brands, McCain makes potato products you can feel good about serving to your family. We make them the way you would, with no artificial colors or artificial flavors - just all natural and 100% delicious. Consumer Affairs Dept. 2275 Cabot Drive Lisle, IL 60532. www.mccainpotatoes.com. Toll free 1-877-804-6198 Mon. to Fri. 8 AM to 4:30 PM CST. 2010 McCain Foods USA, Inc.